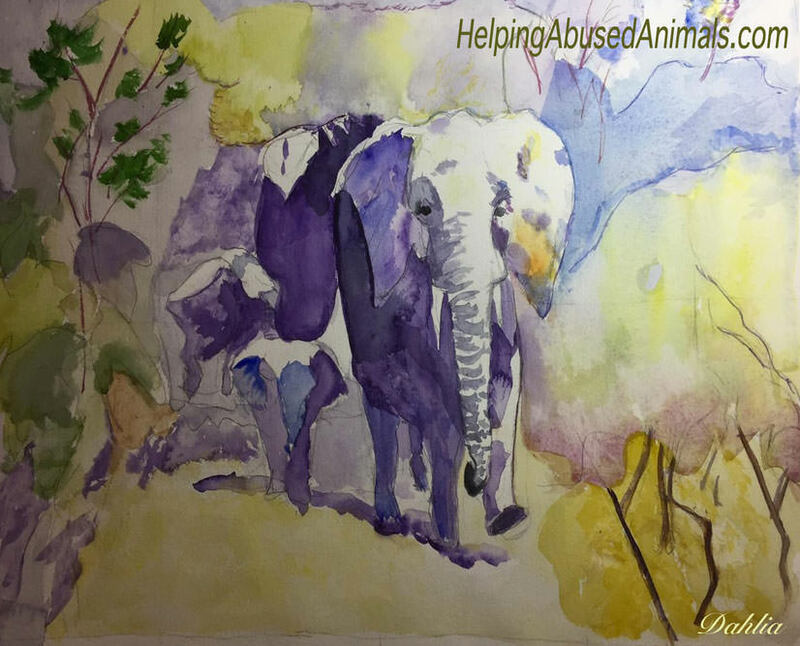 Many people would purchase cruelty-free products if they could find them more easily. Just as there is a separate section for gluten-free products, I think it will really help the cruelty-free initiatives to have a ‘cruelty-free’ section in stores. 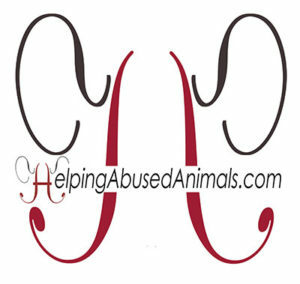 It would help people quickly find the products that have not been tested on animals. It is great to see tuna fish cans that indicate clearly with a logo that dolphins weren’t harmed. And hopefully, it is really true that they aren’t harmed. Products such as Green Works Clorox indicate in small type that their product was never tested on animals. But do people really have the time to read through every product’s labels to see which ones are cruelty-free? And keep looking till they find one? No. 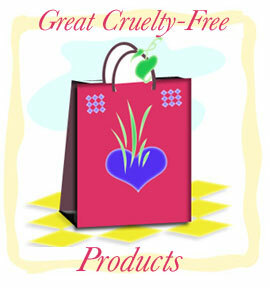 So I propose that supermarkets, drugstores, etc set aside a section(s) their stores for ‘cruelty-free’ products. People would gravitate to that section. More people would buy those products. Companies that do test on animals will lose business and therefore find ways to apply cruelty-free practices more readily. 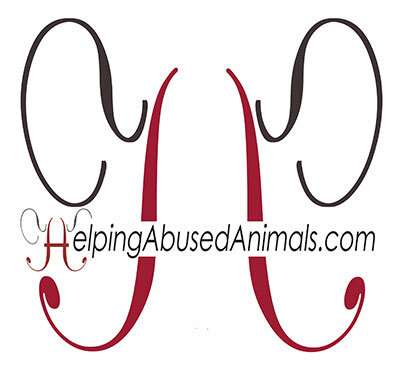 In this way, we are helping abused animals from suffering needlessly. Such an approach reminds me of how Florence Kelley, an American social and political reformer promoted the “White Label” during the Progressive Era. Stores that met standards for minimum wages, maximum working hours, and decent working conditions received the White Label. This encouraged consumers to shop only at “White Label” stores to help the cause of better working conditions. Some countries are more progressive in not supporting products tested on animals. We can do better. What do you think? Would you prefer buying cruelty-free products?